[STRATEGY] How To Use Mines More Effectively! Here are some tips on how to utilize mines better and place them more effectively! 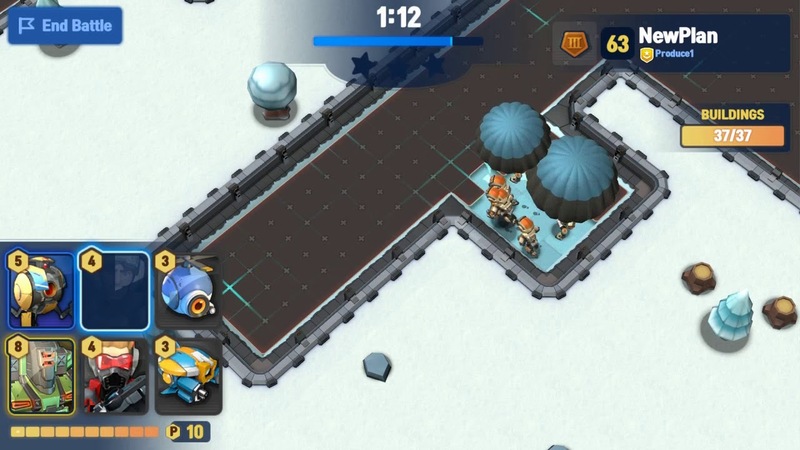 With the new base layout saving feature, we highly recommend that you try replacing mines according to your base design and find the best base layout that best suits your defense strategy. Let’s get to the tips on using mines more effectively! 1. Do not place them too close to each other - this is a mistake that a lot of players make. Let’s say that there is a group of Riflemen walking onto mines that are placed closely together. All mines that detect Riflemen will go off needlessly when just one mine is enough to take care of them all. 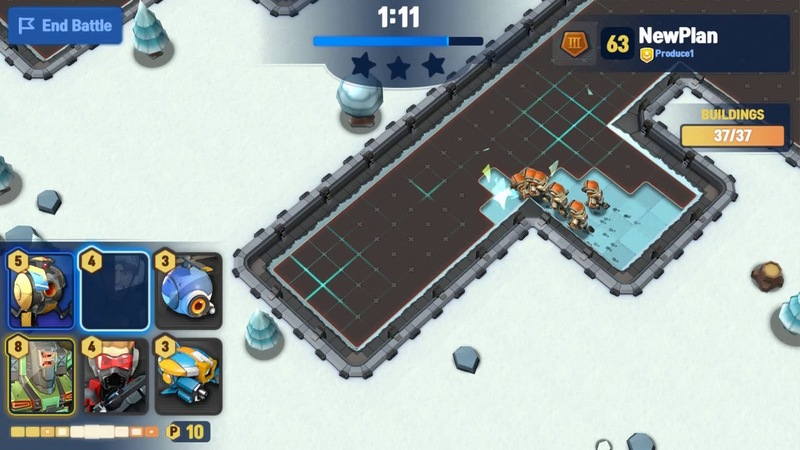 Check your base and see if you have more than 1 mine placed together. If so, try finding a better placement for the extra mine. 1-2 One Mine is enough! 2. Laser Turrets and Gatling Towers are vulnerable to any ground troops attacking out of their attack range. 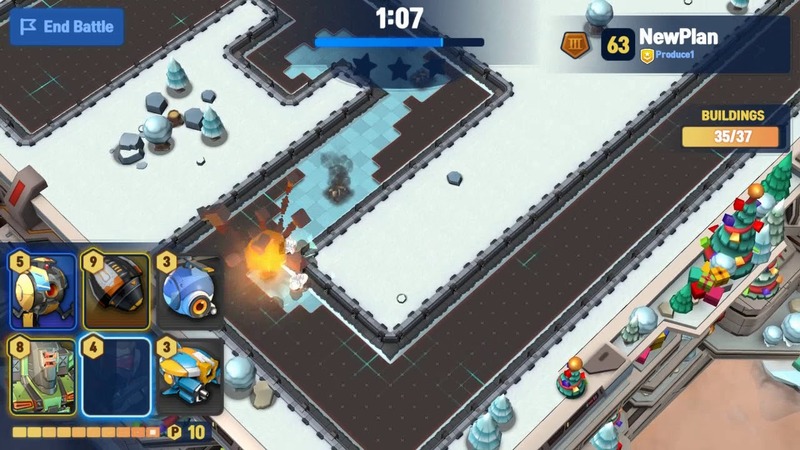 Place mines behind or next to those defenses so that the mines will protect them from any troops that are out of the building’s range. 2. Protect the Laser Turret! 3. Level them up! What level are your mines? And have you installed the maximum number of mines that you can have at your current HQ level? Mines can be very effective when dealing with Ground Troops. Make sure that you have all available mines built and fully upgraded when you have spare gold to spend. 4. Place mines where Ground Troops would travel. If you have a portion of the base that extends from the main area, place buildings far apart from each other and install mines between the buildings. 4. Place Mines in between buildings! 5. Did you know that ground troops are likely to walk close to the edge of tiles? Placing mines at the edge of a corner increases the likelihood of detecting the intruders and going off! These are all I have for strategies with mines for now! If you have other strategies related to mines, please share them! Thanks alot for your sharing! Ive played this game for long on top1apk but i dont know how to improve my performance. But, now i do. Thanks!